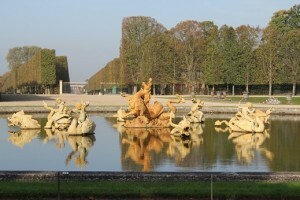 The fountains are situated in the park of a famous castle in the greater Paris area. This castle has around 2,000 fountains and basins maintained by a dedicated department, whose aim is to provide the large number of visitors to the site with an experience of what it looked like in the time of Louis XIV. 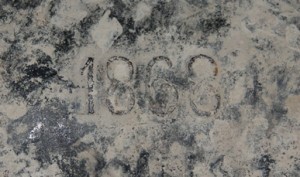 Old pipes in cast iron or lead dating from the 17th or 19th centuries. 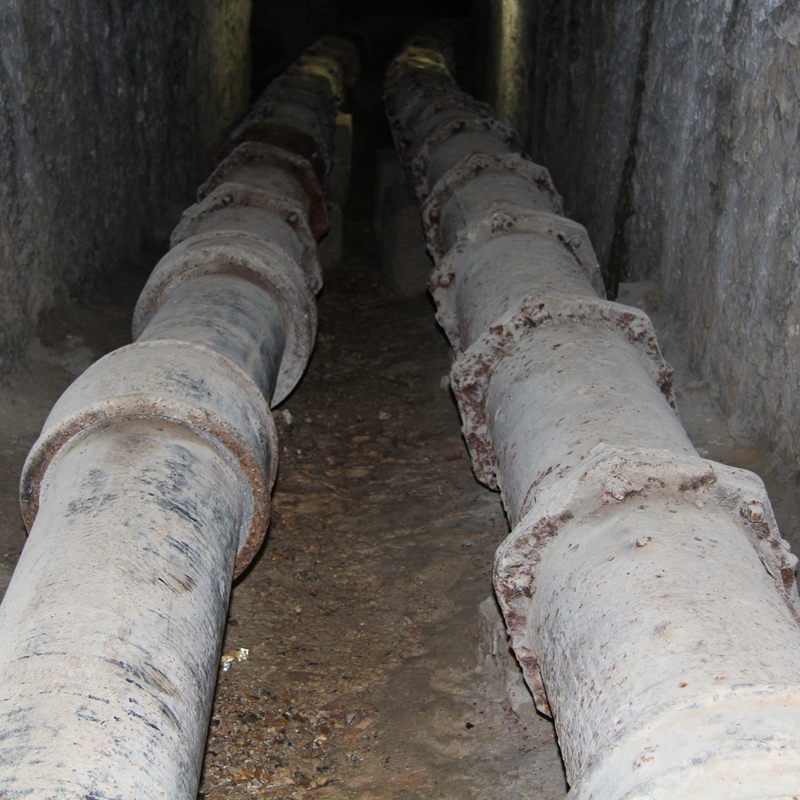 The original hydraulic system is still in place and functions as it did when the structure was first built. Due to the age and varying dimensions and accessibility of some of the pipes, we needed a device that was simple to use along with mechanically adapted probes that were easy to install. 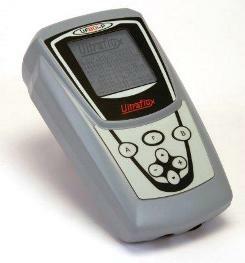 We also needed a device that worked well on all types of material. 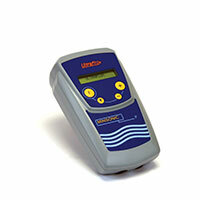 This is a reliable and precise portable flow meter. 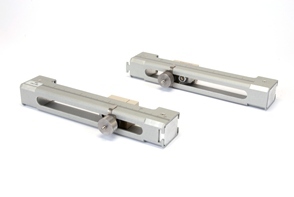 The SE 1515s are highly-effective microstructure probes for diameters ranging from 50 to 1,000mm. They can be used with a magnetic support or straps, both of which are very simple to use. 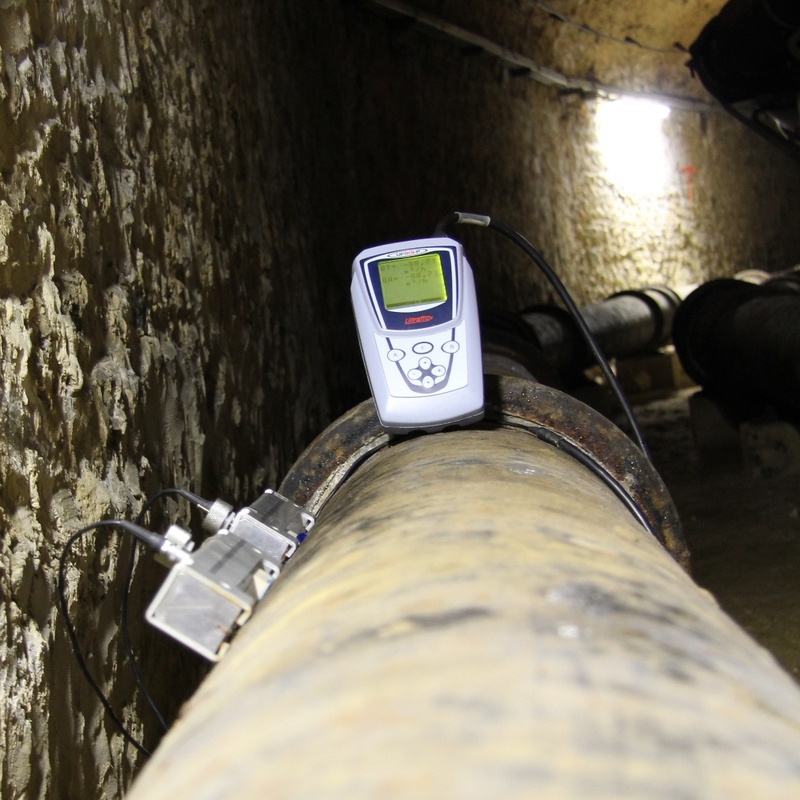 The devices are so effective that a measurement can be obtained in less than five minutes, even on old pipes. Assuming we have the available straight lengths and good application conditions, the measurement uncertainty can be as low as 2%.